Home » Pediatricians » Lynn B. Barlow, M.D. 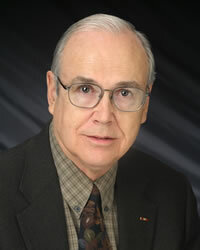 Lynn B. Barlow, M.D. practiced in our American Fork Office.